The legendary Nürburgring, in the town of Nürburg Germany is one of the longest, most tradition-steeped, challenging and busiest race tracks in the world. The Formula 1 pilot Sir John Young Jackie Stewart – after all a three-time world champion in 1969, 1971 and 1973 – was so impressed by the circuit that he gave it the name which it will probably never lose: Green Hell (Grüne Hölle). Veedol has been intimately associated with the Nürburgring racing track for over a century, especially with the iconic 24 Hour race. In 1967, a chicane was added before the start/finish straight, in order to reduce speeds at the pit lane entry – the birth of the popular Veedol Chicane stretch. This was universally acknowledged as one of the most tricky parts of the track and the term Veedol Green Hell was also born. In 2016 Veedol is proud to continue the tradition of the Veedol Chicane. This is acknowledged by the Nürburgring management by allowing Veedol a billboard in a prime position overlooking the traditional Veedol Chicane. 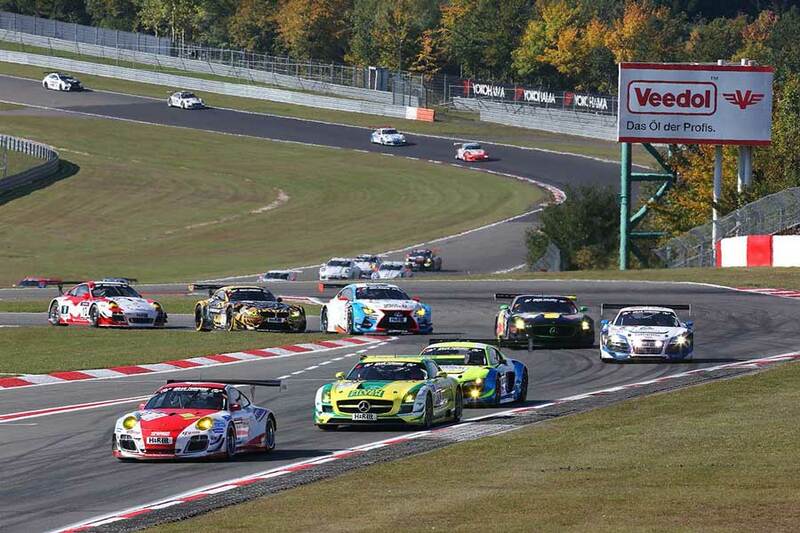 Veedol co-sponsored the Pricon Racing Team at the 24 Hour Race held in May 2016. Every year, countless visitors come here to enjoy motorsport in the purest of forms at racing events. 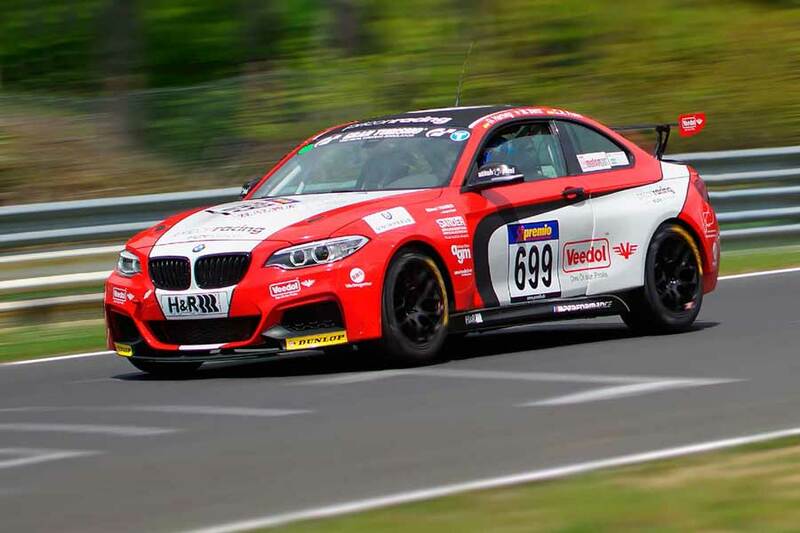 Both amateur and professional drivers from all racing series compete on two circuits: the Nordchleife (North Loop), 20.8km long and rich in tradition, and the modern 5.1km Grand Prix track. 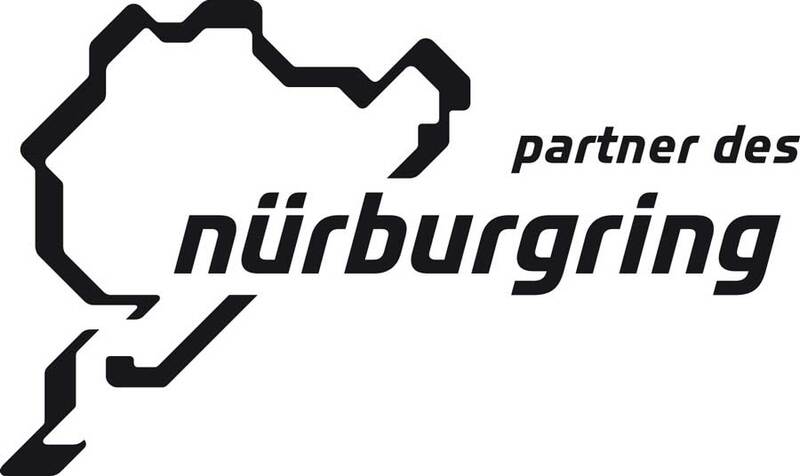 This year, the Nürburgring celebrates its 90th anniversary.